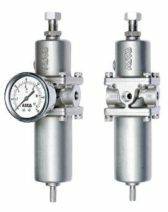 ASCO Numatics offers comprehensive fluid automation solutions for a wide range of industry-focused applications. When combined with our vast process expertise, these solutions provide lower cost of ownership, greater asset availability, and improved productivity. 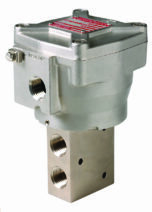 The company’s product line includes over 50,000 solenoid valves, an extensive selection of air preparation and control equipment, and a full line of actuation products. 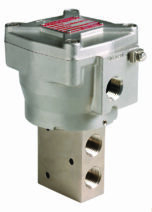 Controlled Repair have chosen to hold stock their stainless steel Solenoid and Air Filter regulator products, which are specific to the Offshore Oil and Gas production industries. However, being a channel partner, we have immediate access to their standard product distribution channels, and can offer substantial discounted pricing on any of their product range. Please contact us for more information or assistance. For more information on the ASCO Numatics product range, please visit their website. Controlled Repair Instruments Ltd © 2019. All Rights Reserved.